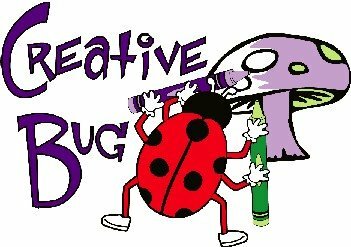 Creative Bug - Where Creative Adventures Begin! 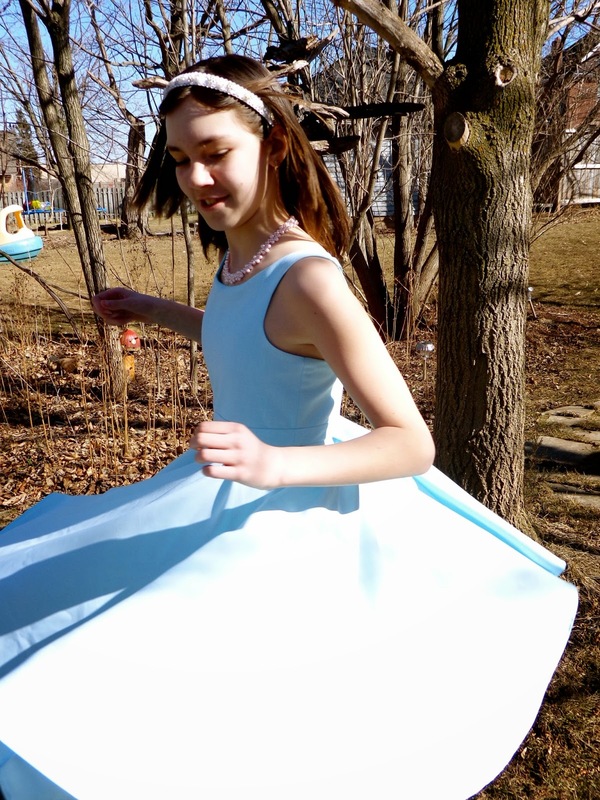 : It's all about the twirl! It's all about the twirl! 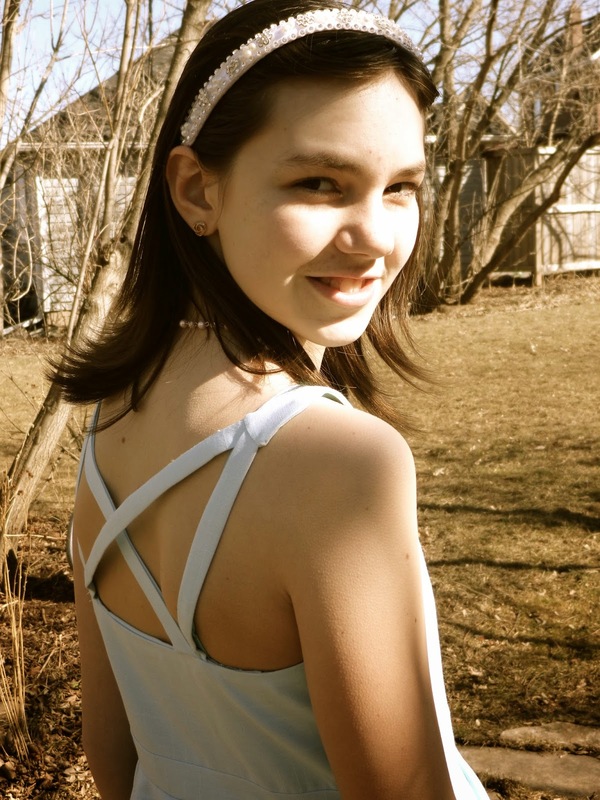 I was thrilled when I was chosen to test for Suzanne at Winter Wear Designs again! Especially since this dress is so gorgeous! The Creative Princess was in love from the start. 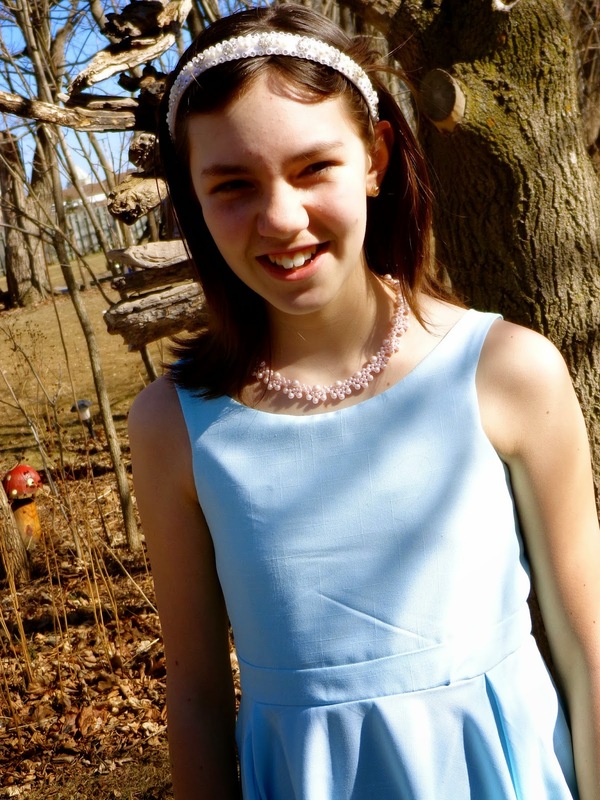 I found some blue linen that was gifted to me years ago and set out to make THE Easter Dress for my girl. 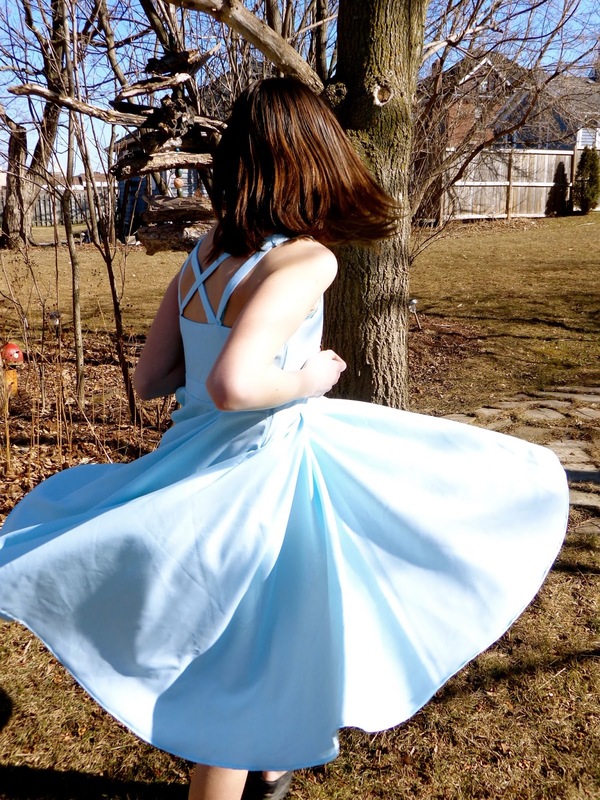 There were a bunch of options for this dress including a simple scoop back (this is the back that the Creative Princess chose immediately - I was not surprised! ), different lengths and a circle skirt or a rectangular skirt. It took a bit of adjusting to get the fit right for the Creative Princess on the back but it was well worth the effort as she has worn her Bateau Garden Dress several times already. Difficultly: Intermediate - There is an invisible zipper in the side seam of this one.